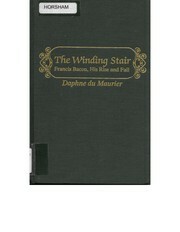 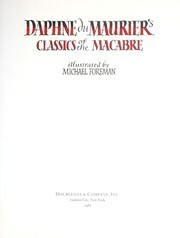 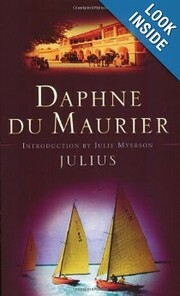 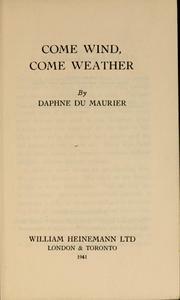 Daphne du Maurier was born on 13 May 1907 in London, England, United Kingdom, the second of three daughters of Muriel Beaumont, an actress and maternal niece of William Comyns Beaumont, and Sir Gerald du Maurier, the prominent actor-manager, son of the author and Punch cartoonist George du Maurier, who created the character of Svengali in the novel Trilby. 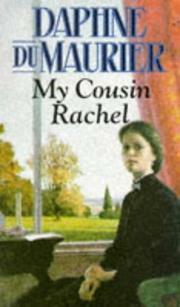 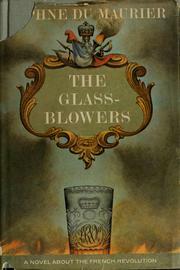 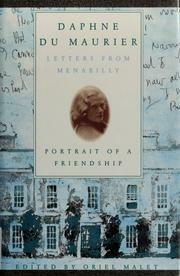 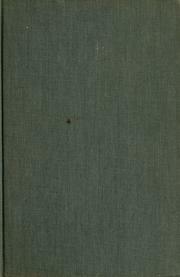 She was also the cousin of the Llewelyn Davies boys, who served as J.M. 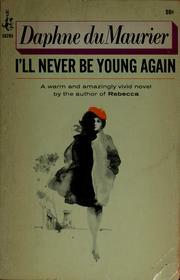 Barrie's inspiration for the characters in the play Peter Pan, or The Boy Who Wouldn't Grow Up. 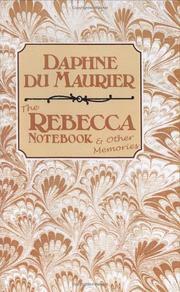 As a young child, she met many of the brightest stars of the theatre, thanks to the celebrity of her father. 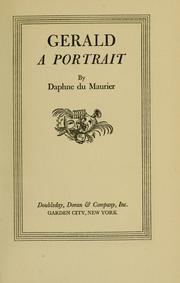 These connections helped her in establishing her literary career, and she published some of her early stories in Beaumont's Bystander magazine. 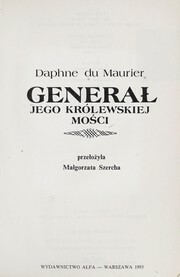 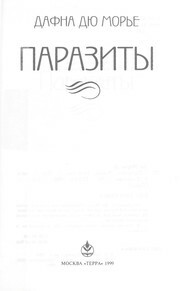 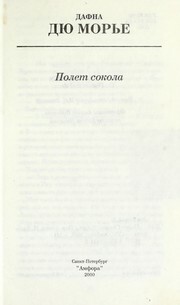 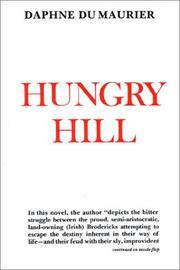 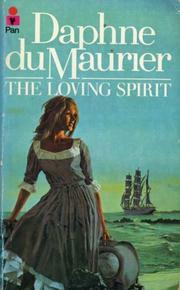 Her first novel, The Loving Spirit, was published in 1931, and she continued writing successfull gothic novels in addition to biographies and other non-fiction books. 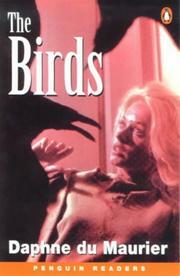 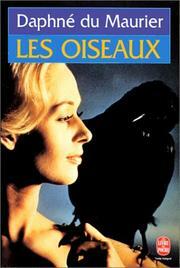 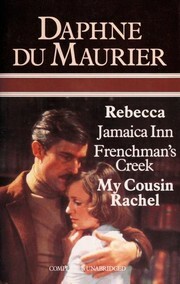 Alfred Hitchcock was a fan of her novels and short stories, and adapted some of these to films: Jamaica Inn (1939), Rebecca (1940), and The Birds (1963). 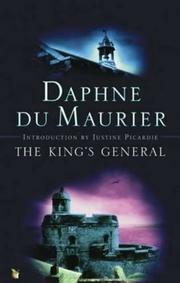 Other of her works adapted were Frenchman's Creek (1942), Hungry Hill (1943), My Cousin Rachel (1951), and "Don't Look Now" (1973). 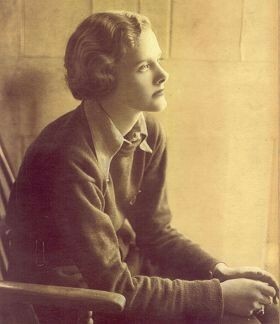 She was named a Dame of the British Empire. 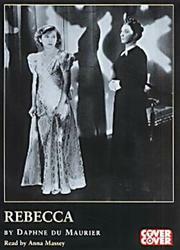 In 1932, she married Frederick "Boy" Browning, with whom she had three children, Tessa, Flavia and Christian. 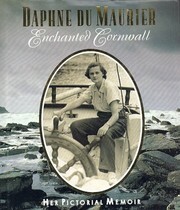 Her husband died in 1965, and she passed away on 19 April 1989 in Fowey, Cornwall. 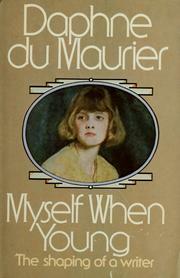 After her death, it was revealed that she was bisexual. 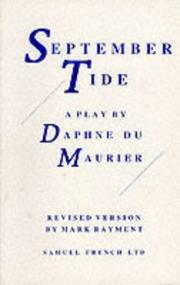 September tide: a play in three acts. 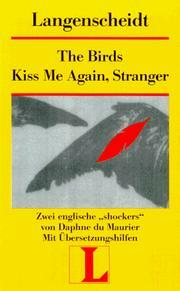 Kiss me again, stranger: a collection of eight stories, long and short. 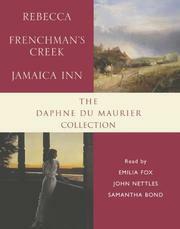 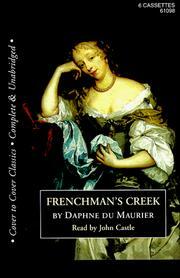 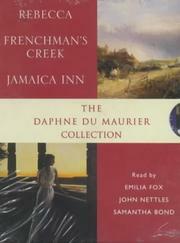 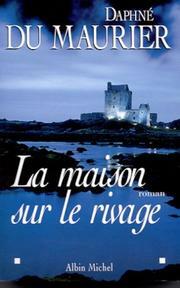 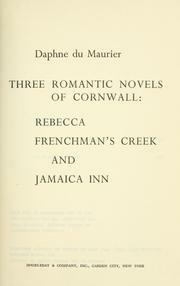 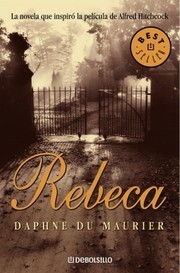 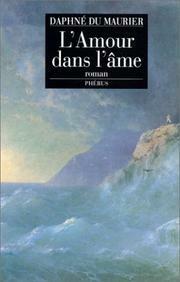 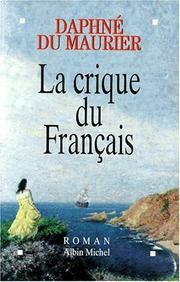 Three romantic novels of Cornwall: Rebecca, Frenchman's Creek, and Jamaica inn. 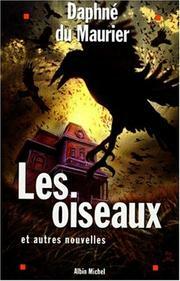 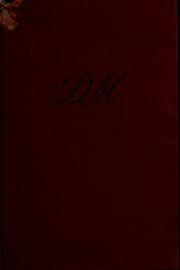 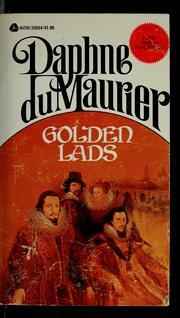 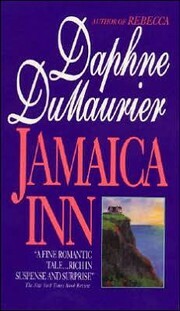 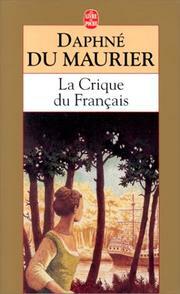 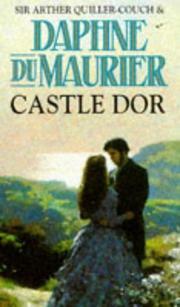 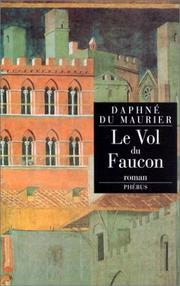 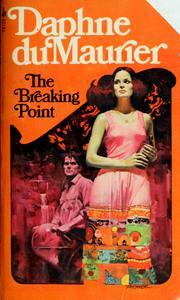 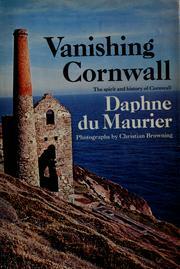 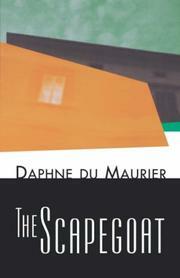 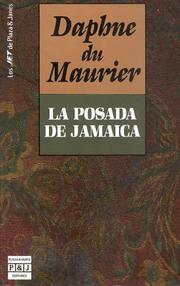 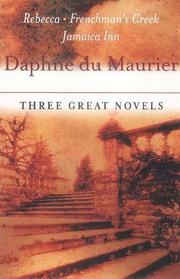 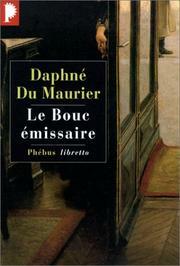 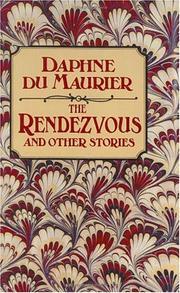 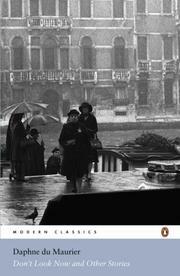 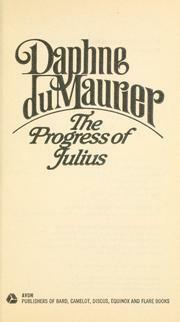 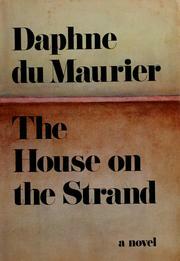 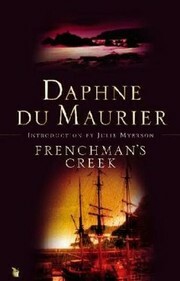 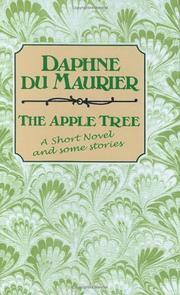 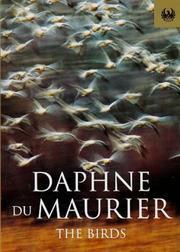 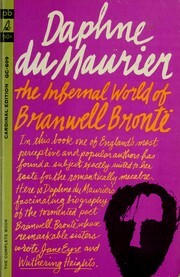 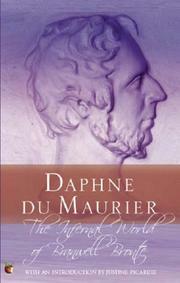 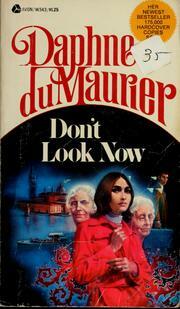 Are you sure you want to remove Daphne Du Maurier from your list? 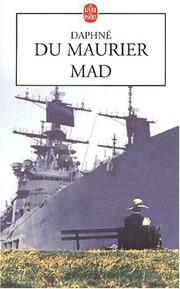 January 26, 2014 Edited by CGN Edited without comment.